In this case, it is summer time and I wanted something white to eat with a fish dish that I was preparing. 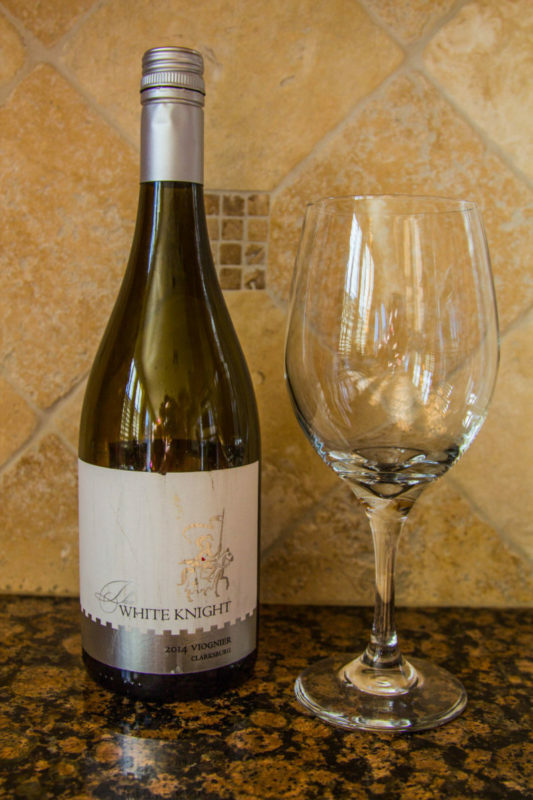 I also needed an affordable wine of the week for you, our readers and at under $10, White Knight seemed to be just what I was looking for. The Brit and I were very impressed with this bottle. It had a lovely golden color in the glass. Then there were layers of peaches and melon that came to my palate as I sipped. It is slightly floral; smelling of orange blossoms. There is no oak, or bitterness. This smooth beauty is a great choice for any summer afternoon or easy dinner companion. The flavors would complement any fish, or chicken dish. I could imagine eating this with a fresh green salad with chicken and fruit. 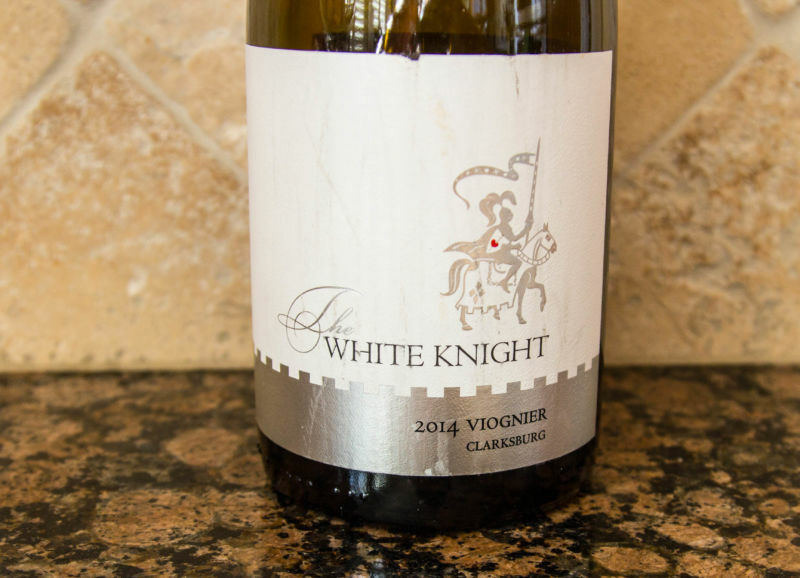 This wine is made in Clarksburg AVA, which is just outside Sacramento. No, it’s not from Napa, but it doesn’t have to be. It just has to be good, which this is at the price.